CONNECT SUNDAY IS A GREAT OPPORTUNITY TO GET CONNECTED AT WAVE! 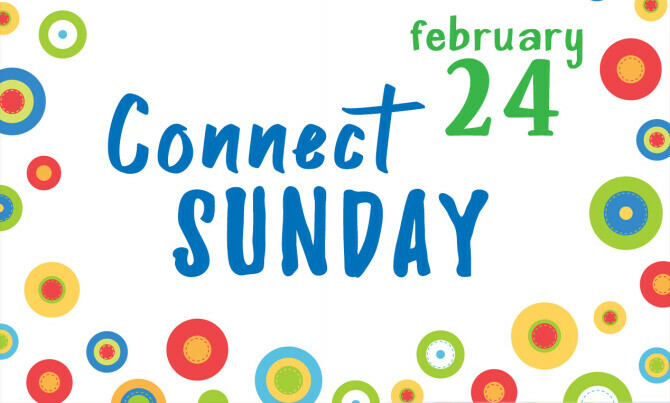 On Sunday, February 24th, we are having a Connect Sunday! Right after service, please join us for street tacos, enjoy a meal together, and spend time catching up and connecting with our church family. This is also a great Sunday to introduce someone to Wave so, BRING A FRIEND!